A key to the fulfilling of The Great Commission is to have a church that is a demonstration of the society of the kingdom. As given in Scripture the church has the most simple, but brilliant structure ever devised for a society. Of course, we would expect nothing less from the King of kings who is building this church. 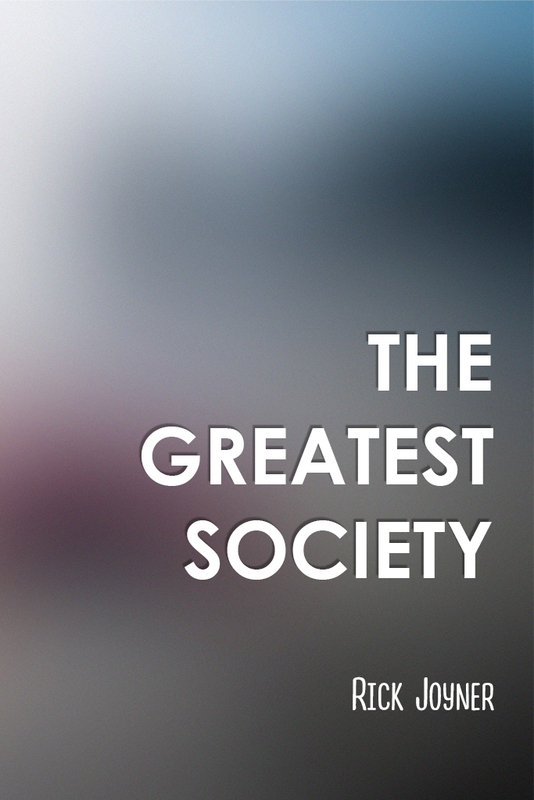 This week we will look at just the basic elements of this Greatest Society ever devised. There are two Greek words most often translated “church” in the New Testament. One is ecclesia,which is the structure of the church, and its government. The other is koinonia, which is sometimes translated “fellowship,” or “communion.” However, koinonia is a bonding far more than even “communion,” or “common-union” can really capture. It represents a union so strong that the parts cannot be separated without the threat of death. For a single member to be removed from a true koinonia would be akin to the amputation of a limb. I have been to many churches around the world, and I’ve been a part of some really good ones, but it is my opinion that the greatest I know of are maybe only experiencing about 10% of what we are supposed to have in true koinonia. I think many, and maybe most, it would be much closer to 1%, with many not really having any at all. For the church at this time this may be a safe place to be. How could that be? It is dangerous to pursue koinonia without Jesus truly being the Head of the church. Our relationship to the Lord must be valued much higher than koinonia or it can quickly become an idol. This being said, if we are truly getting closer to the Lord we will be getting closer to His people. We cannot be joined to the Head without also being joined to His body. If we are truly growing in our love for the Lord we will be growing in our love for one another too. As we are told in I John 4:20-21: “…. For anyone who does not love his brother, whom he has seen, cannot love God, whom he has not seen.” One sure way to measure any believer’s true love and unity with the Lord is to look at their unity and love for His people. So we are not told that if we walk in the light we have ecclesia, but if we’re walking in the light we will have koinonia. Now if we are walking in the light and continue to “grow up into all things into the Head” (Eph.4:15), we will see the structure and government of the church grow as we grow in koinonia just as we see in the Book of Acts. This will be a natural formation that takes shape that fits with and keeps the koinonia, but not one that make the koinonia fit into it. The church is called first and foremost to be a family, not an organization. If we become an organization before being family it is not likely that true kingdom family life will happen. When we build on ecclesia first we are not likely to be planting churches, but franchises. Our God who obviously loves diversity and creativity so much that He made every snowflake different, every tree different, and everyone of us different, is not found in “cookie cutter” franchises regardless of how much they claim to be His church. Because of this a true evaluation would be that much of what is called “church” today is mostly form without true power. This will change, soon, and a glorious church is about to take shape. Next week we will discuss the crucial aspect of ecclesia that is rarely found in the church, even those whose entire focus is on ecclesia.